Made from only ripe coconuts. It’s organic. I chose to make coconut oil as one of my first products because it is a universal super food and because there was nowhere on the market a coconut oil that met my exacting standards. To begin with, the coconuts are grown organically. They come from orchards in the Philippines, Sri Lanka, Vietnam, Thailand and from the Kuna of Panama – where coconuts have sustained the people for untold thousands of years. They know how to grow, how to nourish and prune and how to sustain the trees to their fullest span to produce the ripest, most life-giving, superb coconut. These are the best coconuts available in the world. Our practice in taking this wonderful fruit is guided strictly by the ancient traditions. When coconuts grow and ripen under ideal conditions – the coconut palm will drop its fruit every month. Our Panama coconuts are never plucked from the tree. They are permitted to ripen fully then fall naturally to the soft earth and then – and only then – do we – our growers – our orchardists – collect them each by hand, gathering them in baskets. It is our policy and it is tradition that the coconut is claimed within hours. Our coconuts are then immediately brought to the presses – always near to where the orchard is – and is pressed. By pressing the ripe, freshly fallen, organic coconut within hours of its natural parting from the tree, using no heat but only clean press grinding that separates the rich oil from the white meat we insure the highest quality nutrition and preserve the enzymes – so much so that the enzymes seem to make the milky whitish coconut oil seem to glow with freshness. Our coconut oil, I guarantee, is treated gently to preserve the freshness of the fats and the vital nutrients. After extracting the rich oil, we do not waste the remaining coconut either. Our orchardists use the husks for fuel to run the equipment for the farms and orchards and the pressed meat is used for flour for baking and feed for the farm animals. Coconut oil is one of our superfoods. I urge you to eat it, because it will help your body in many ways: If you are overweight or have deposits of fat stored in your body – in unwanted places – it will aid you to burn this unwanted fat, fat that can toxify your body and it will help sculpt a newer leaner you. If you are already lean, it will help maintain your ideal bodyweight while giving you bursts of energy – for coconut oil is easily digested. Your body craves it. Yes, I know it may sound counterintuitive – the concept of eating GOODFATS to become lean – but it is true. 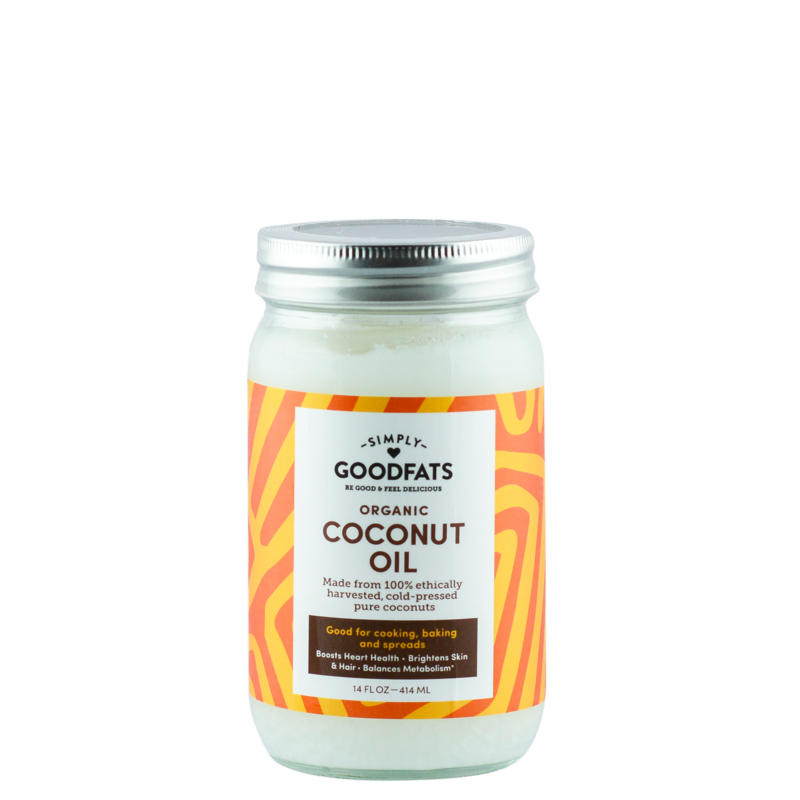 The GOODFATS in coconut oil will help you lose weight and trim excess fat off your body. 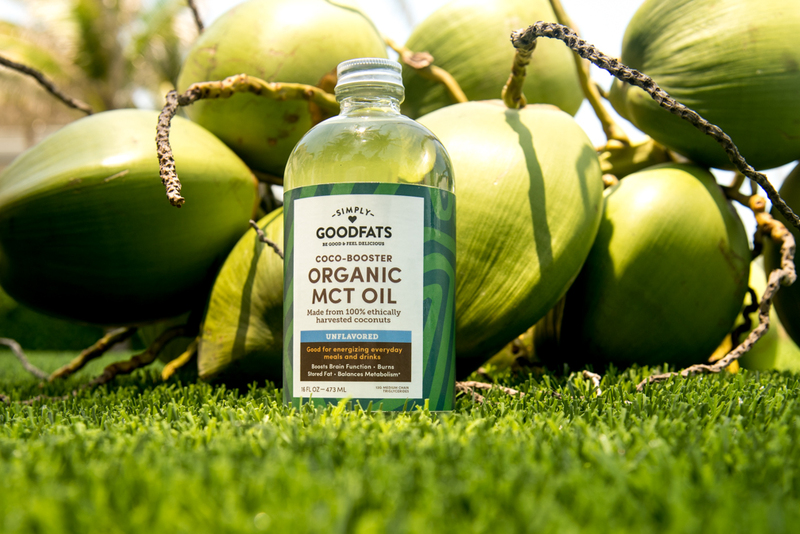 It will cut down your desire for sugar – for the GOODFATS in fresh, pure coconut oil – grown, produced and bottled the way we do it – are naturally sweet and healthy. You will, I believe, want to eat it – because it is natural – for your body always knows – and will tell you – what is good for you. Our coconut oil – made the natural way – will, I believe, surprise and delight you. Our product has a mild taste of the fresh coconut. It is a superfood that will nourish you and like all our superfoods that we offer – I think you will want to eat it, because it is delicious. You can use it in place of other oils. I prefer to use it for medium heat cooking. In fact my simple rule is to use tea seed oil for high heat cooking, coconut oil for medium heat, and olive oil, I prefer to eat raw. Which brings me back to where I began – why did I chose to make coconut oil – as one of our first products to offer? As I said, there was no product available that I could find that harvested and preserved the coconut oil the way I believe it needs to harvested, pressed and preserved for it to be of maximum potency, purity, and taste. This is the best there is. Enjoy it. It is one of the great superfoods of the world.